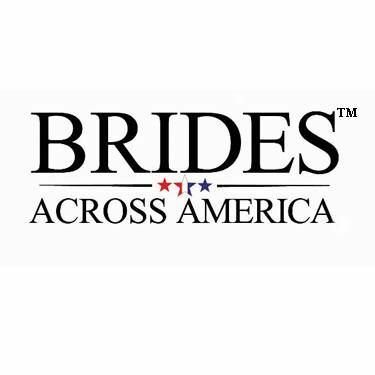 Brides Across America's mission is to inspire and join our fellow American's in expressing gratitude and appreciation for our service men and women serving in our armed forces. Brides Across America helps military couples by providing free wedding gowns to those that are fighting against terrorism. It is our way to say thank you for your heartfelt service. Brides Across America unites bridal salons nationwide for special giveaway events held twice a year.